Of course, the risk with higher auto insurance rates is that not as many people will be able to afford it. Some may opt for bare bones coverage, while others may drop their coverage altogether. 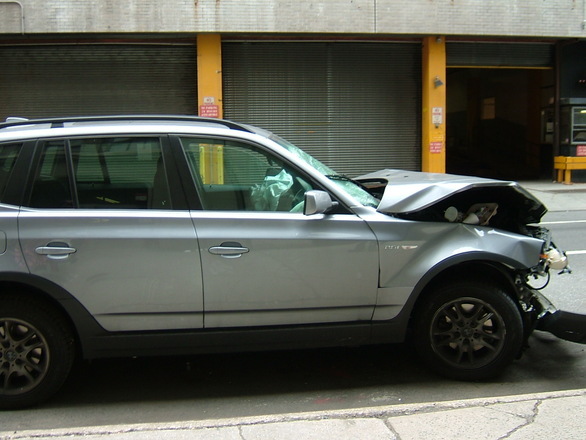 This is a bad situation for those injured in car accidents because it limits their legal options for compensation. 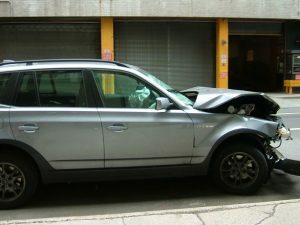 That’s why our Boston car accident lawyers now more than ever are stressing the importance of uninsured/ underinsured motorist (UM/ UIM) motorist coverage. This type of coverage provides a safety net if you are injured in an accident in which the at-fault driver either has no coverage or not enough coverage to fully compensate for the full extent of your losses. Of course, we understand that even when victims have this type of coverage, they may have to fight their insurance company to prove the extent of damages and entitlement to full coverage. Our attorneys have extensive experience in negotiating with insurance and we are not afraid to take these cases to trial if necessary. Insurers say that in addition to more vehicles on the road, the cost of motor vehicles has gone up as in-car technology has advanced. Many vehicles have cameras and sensors and other equipment that is supposed to make them less likely to crash. Unfortunately, that also means the cars are much more expensive to repair. The cost of health care too has climbed. Insurance companies say these increased costs are ultimately passed on to consumers. In Massachusetts, The Boston Globe reported some of the most dramatic auto insurance increases are at companies that only cover a small percentage of the market. Nonetheless, they still have tens of thousands of customers in the Commonwealth. For example, United Services Automobile Association (USAA) initiated a rate increase on some 80,000 Massachusetts drivers by an average of 8 percent just in the last two months. Meanwhile, Safety Insurance, a Boston company, is raising rates on some 420,000 drivers in the state by more than 6 percent this month. That is the biggest single increase the company has ever implemented in eight years. Liberty Mutual is increasing its rates by 8 percent. Meanwhile, the U.S. Department of Transportation recently revealed estimated miles traveled this year are up 3.5 percent over last year. And after auto accident fatality rates had been falling for a decade, it was up by nearly 8 percent last year. The Insurance Research Council reports the average estimated payout for claims of bodily injury inched up to $15,500 from 2005 to 2013 – an increase of nearly 33 percent. The cost increases for consumers come as wages are still stagnant, which means people are going to have a tougher time coping. Nationally, auto insurance is up by about 6 percent.